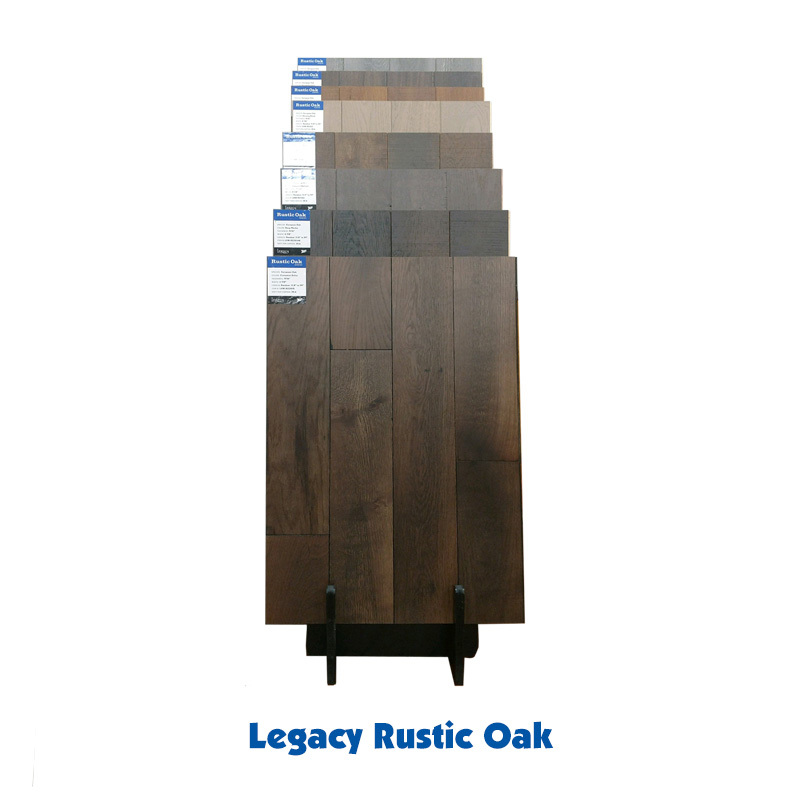 Legacy Floors is a stunning collection of soft and hard surface solutions for any flooring project. We have searched and researched to provide you with the best quality and the most competitive prices for any of your residential or commercial needs. Legacy Floors can enhance any design for any scope of project, from brand new construction or a one room remodel. 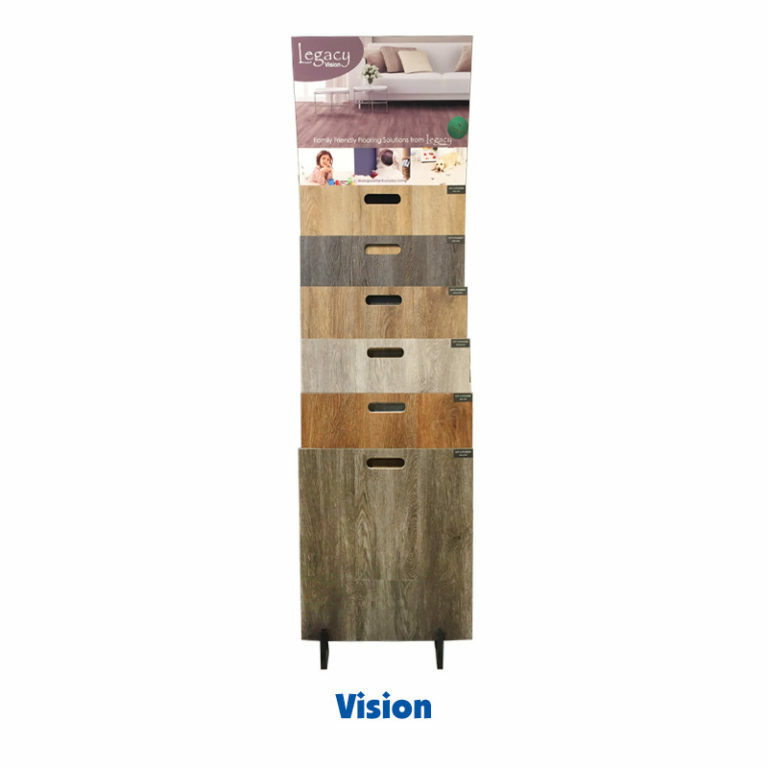 Our promise to ensure updated style and design to meet all of your store’s needs. Plus you will never see our brand in any box store to ensure our products can’t be shopped or sourced online. We believe in our product, we believe in our partnerships, and we believe in our customers. We believe in Legacy. Please check out both of our collections for a premium hardwood line at an amazing value. This line is precision milled with superior quality. 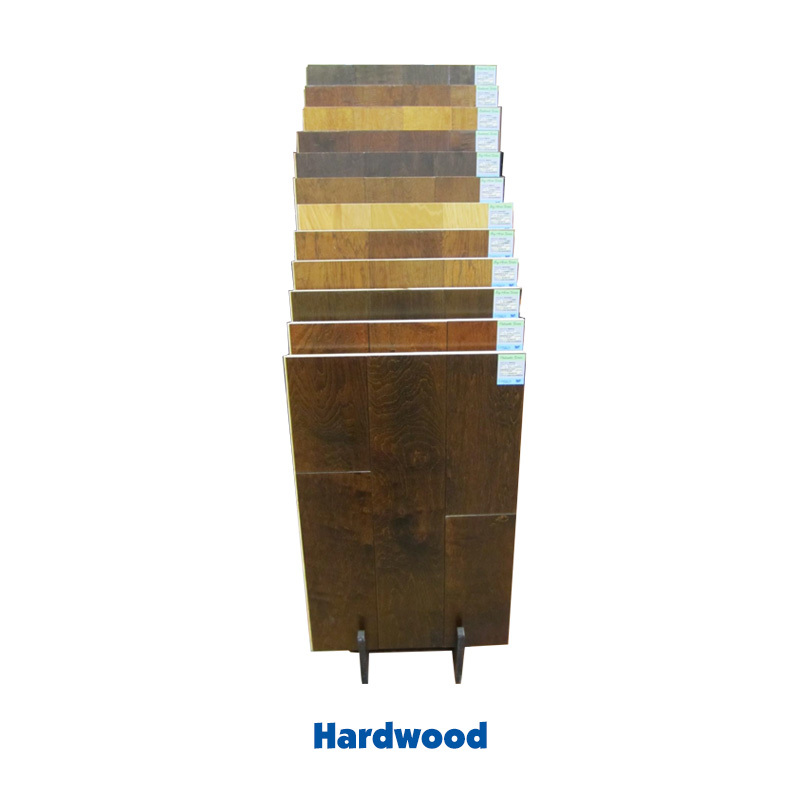 Available in birch and hickory handscrapes and sculpted, along with options for random length and random width, any of these options will ensure your next hardwood installation will be beautifully grand.